There are many reasons why you might want to control the level of access that people have to specific area. For example, the owner of an apartment building may wish to prevent people from entering during the early hours of the morning, or the manager of a business may wish to prevent employees from accessing restricted areas without proper clearance. Whether you need to control the access that people have to restricted areas or you want to implement an upgraded access control system on your premises that will enable you to tidy up security clearances across the entire organisation, the specialists at ADACS can help. You can rely on us to provide you with a solution that works best for everyone involved. ADACS offers a wealth of controlled access solutions to suit businesses and organisations of all types, enabling you to restrict or permit access to restricted areas on a temporary or indefinite basis. These access control solutions allow businesses to manage and control the flow of movement of authorised personnel into and out of areas whilst restricting entry to unwanted visitors and staff in designated areas. Your access control system can be easily integrated into other systems in your business, including CCTV and time and attendance records. This will provide you with the full service solution you’ve been looking for. Why Are Access Control Systems So Important? 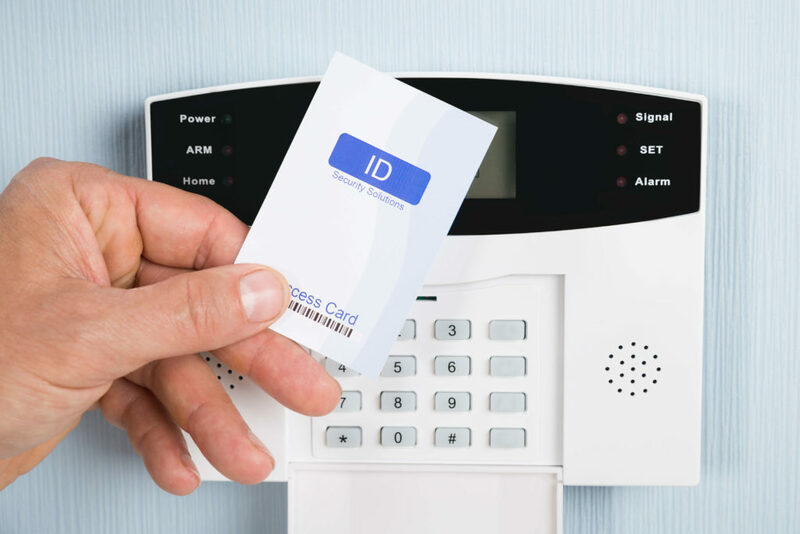 Access control systems are crucial for the security of residential and commercial properties as well as the safety of occupants and employees inside. Whether you want to protect your valuable possessions from thieves or safeguard sensitive information from competitors, access control systems can be installed to help you control who does and does not have access to a designated area. Access control systems are also particularly useful for organisations where heavy foot traffic is commonplace and requires regulating. Access control systems are readily used to protect sensitive areas of your premises such as stock rooms, server rooms and manager’s offices that normally require restricted access. The ability to control employee and visitor movements within a business is a very important tool for management to achieve better operational efficiencies. ADACS is accredited on all of the major access control systems used in Australia. To learn more about everything from the Tecom Challenger v10 to the Concept 4000 and everything in between, call our sales specialists on 1800 002 300 or email [email protected].